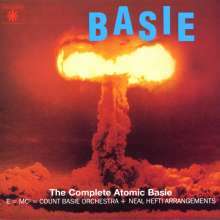 Der Artikel Count Basie (1904-1984): The Complete Atomic Basie wurde in den Warenkorb gelegt. On October 21 and 22, 1957, Basie’s band, sounding better than ever, went into the studio to cut 11 new volcanic Neal Hefti charts. Every tune became a classic, changing the course of this great band and this gifted composer-arranger. 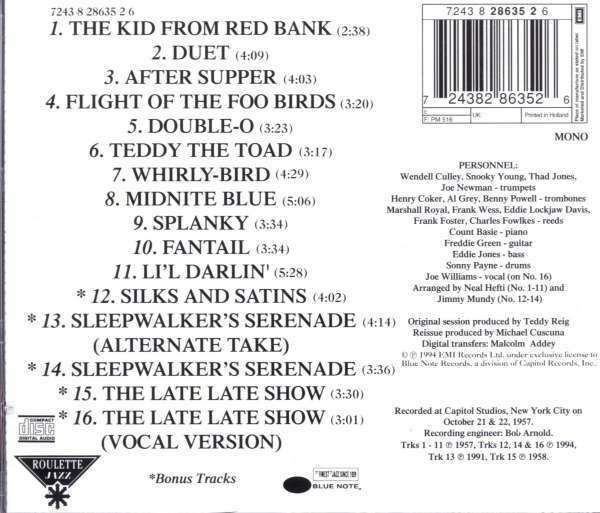 Five additional tracks from those sessions, arranged by Jimmy Mundy, are added to this great sounding CD.